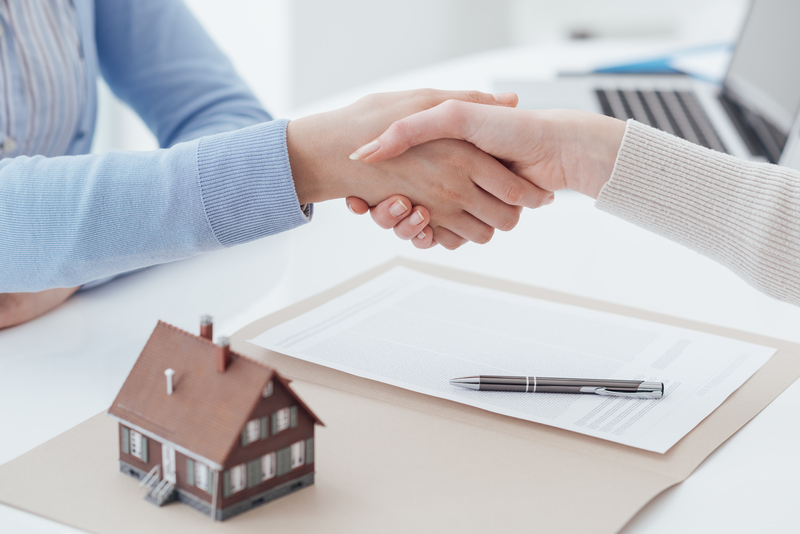 With our strong knowledge and expertise of the Mortgage industry, here at Smart Choice Financial Brokers we endeavour to offer professional, high quality service and advice. mortgage for you to cater for your needs in your individual circumstances. 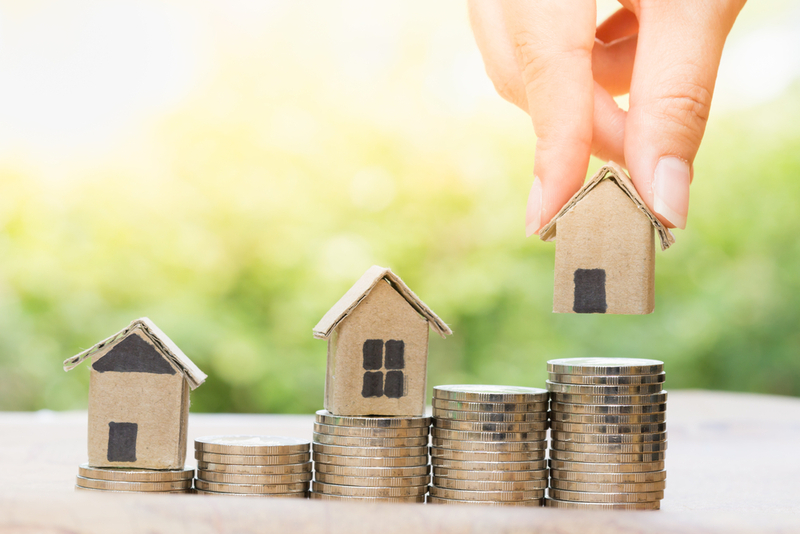 In choosing Smart Choice Financial Brokers to help secure your Mortgage you will get the benefit of being guided by the hand through the process from initial application to cheque issue. For further queries or information please complete the Mortgage enquiry form and we will respond to at our earliest convenience.